Throughout history, tea has been categorized many ways: by the color of the finished leaves, by the color of the tea liquor, and by the percentage of oxidation the tea leaves have gone through during processing. The goal of categorizing tea is to provide a clear foundation for education by lumping together teas with similar qualities. Each of the above classification methods fall short of providing a method of classification by which all tea styles can be categorized. 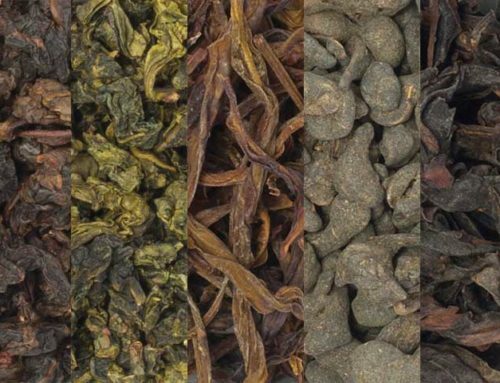 Classifying teas by the processing methods that created them however, allows us to achieve this goal as tea styles can easily be lumped together by similarities in processing. Each of these methods fall short of providing a method by which all teas can be categorized. It is better to classify teas by the processing methods that created them; nearly all teas can easily be lumped together by similarities in the processing steps they undergo. The tea classification chart below represents the minimum level of processing a tea must go through to be considered an archetype of a specific tea category. 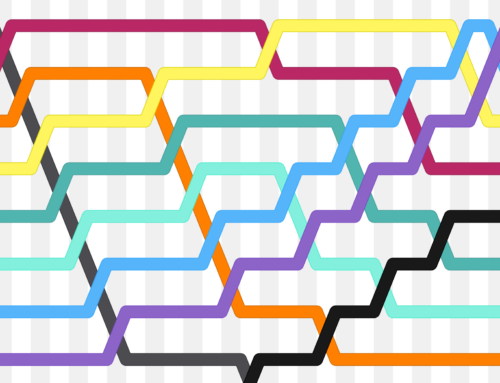 New tea styles occasionally arise that threaten tea categories, and at times, differences between tea processing steps should be seen as more of a continuum rather than distinct steps. Nonetheless, it is important to learn how these steps affect the outcome of a tea and the creation of different types of tea. There are two major differences when comparing the Chinese classification to most Western classification systems. You may not be familiar with the terms red tea and dark tea. Red tea is the translation of the Mandarin hong cha (红茶, hóng chá) which refers to what most Westerners call black tea. The Chinese named this tea after the reddish color of the tea’s liquor, whereas the Western world derives their name for this tea from the typical black color of the finished tea’s leaves. Calling this tea category black tea is confusing when dealing with Chinese tea leaves, because the Chinese already have a tea category called hei cha (黑茶, hēi chá) that translates to black or dark tea. Dark tea refers to a category of fermented teas, again named after the color of the tea’s liquor. Dark teas can be very dark, nearly black. The dark tea category includes Puer (普洱, pŭĕr) as well as many other fermented teas. To avoid confusion for a Western audience, I refer to hong cha as black tea and hei cha as fermented tea. Here, I’ve expanded upon the traditional Chinese classification systems to encapsulate nearly all teas regardless of origin. Hence, from fresh Camellia sinensis leaves, it is possible to derive seven types of tea via processing. These broad categories lump together types of tea that share similar processing methods and consequently, similar final products. 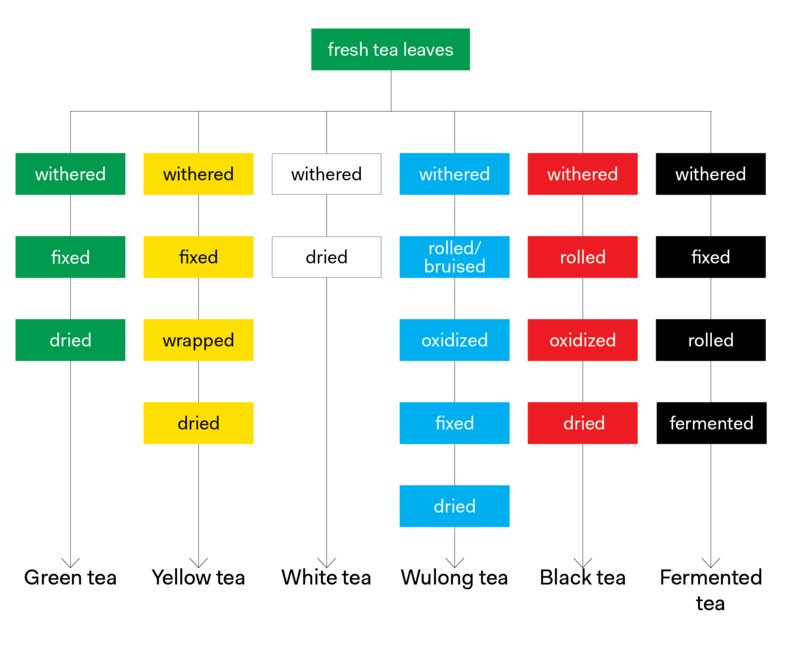 In the chart above, six primary tea categories are represented: green tea, yellow tea, white tea, wulong tea, black tea, and fermented tea. But each of these six tea types can be altered by flavoring, scenting, blending, grinding, roasting, aging, decaffeination, and so on. These altered teas comprise a seventh category we’ll refer to as Altered Tea. In fact, some tea styles are not considered to be authentic unless they are made using very specific processing steps from a specific cultivar grown in a specific terroir. Let’s explore the differentiating factors that make up a tea style in more detail. Variations in processing (like steaming instead of pan firing for fixing, final percentage of oxidation, or different shaping methods) can dramatically affect the outcome of a tea, which is why certain variations can make up much of the definition of a tea style. Some tea styles are named after the shape or color of the finished leaves, and some are named after the color or taste of the liquor. 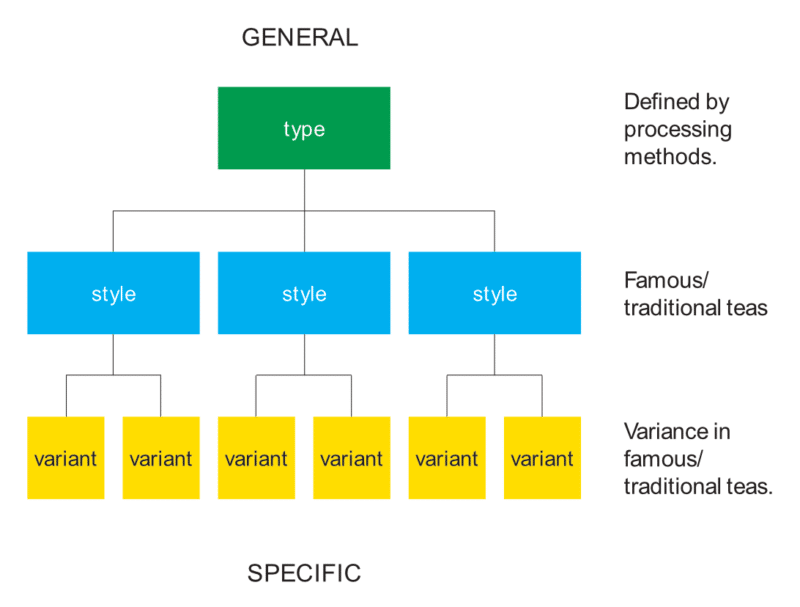 All of these factors are related to variations in the processing methods used to create them. While we can technically create any type or style of tea from any cultivar of Camellia sinensis, the outcome may not be desirable or authentic. Many cultivars have been bred specifically for certain growing regions to be processed into a specific style of tea. Some tea styles are even defined solely by their cultivar; in this case there is often a mother plant that has been cloned for commercial production. China’s Tie Guan Yin and Tie Luo Han are two examples of these from the wulong category. 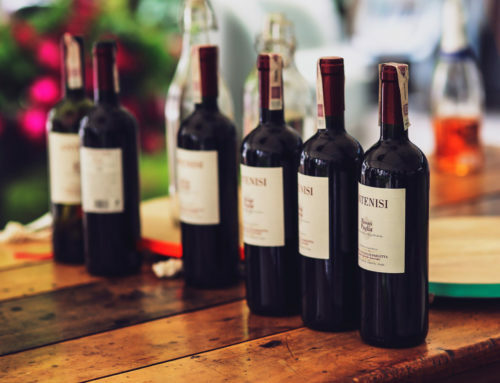 Terroir, sometimes Goût de terroir, literally “taste of the earth” is a French term used to describe the taste imparted by the soil, climate, altitude, and latitude of a particular growing region. Some tea styles are named after the place in which they are grown, and others are only considered authentic if grown in a specific region. Husbandry Possibly wild or planted from seed. No Chemicals, not always in neat rows. Pruned often, planted from cuttings. Use of chemicals, planted in neat rows. Harvesting By hand. Mechanical methods. Processing Greater care in general. Usually smaller batches. Less reliance on machines. Larger batches, possibly less attention and care given during processing. Complete reliance on machinery. Withering Outdoors; sometimes indoors under tarps. Indoors in withering troughs with forced air. Fixing By hand in a pan over fire. In a heated tumbler. Rolling By hand. Mechanical methods. Drying Pan or basket-fired. In an oven. Variations in terroir also exist. For every tea style defined by its origin, there may be several variations of the same tea style made in a neighboring region. In tea circles, the question of authenticity often comes up regarding these regions. What makes a tea authentic? Is Puer from Guangdong Puer? Is Long Jing from Sichuan Long Jing?  There really are no absolutes when it comes to tea styles and variations; these words are just tools that we use when describing and evaluating finished teas. This post is part of a series on tea classification. If you would like to better understand the thinking behind the structure of this approach to tea classification, be sure to read Nuances of Tea Classification. Or if you are are already well-versed in tea classification, you can skip right to the final tea processing chart.